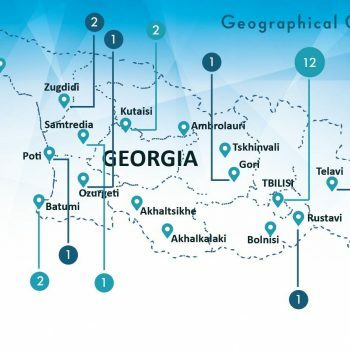 The Curatio International Foundation has fulfilled a Tuberculosis Community Systems Strengthening (TBCSS) Project in Georgia, funded by the Stop TB partnership in the frame of Challenge Facility for Civil Society (CFCS) round 7 program. 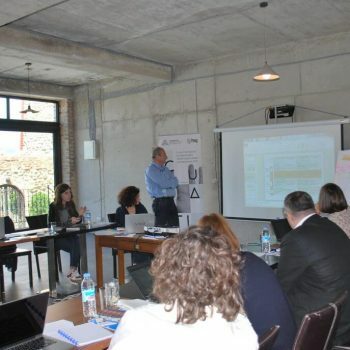 The goal for the project was to strengthen community response that is integrated and part of a comprehensive response to TB in Georgia. 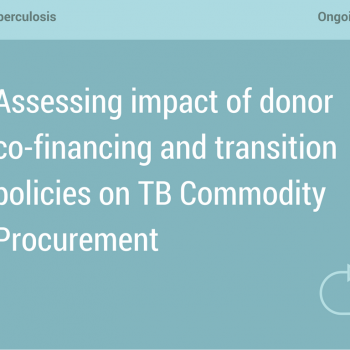 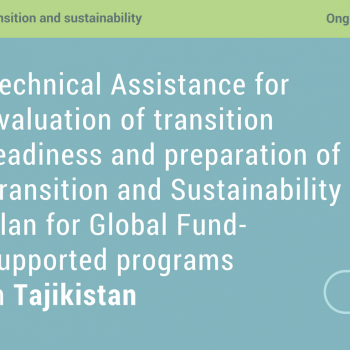 The assignment will last 10 months and aims to assess positive and negative implications of The Global Fund’s (TGF) Sustainability, Transition and Co-Financing Policy (STCP) that may have on TB commodity procurement practices on a country level in EECA region. 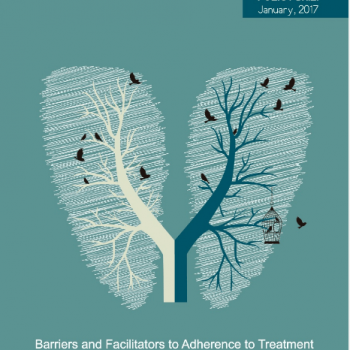 The study outlines different health system factors as long as some social and economic elements influencing the adherence behavior to TB treatment among MDR-TB patients in Georgia. 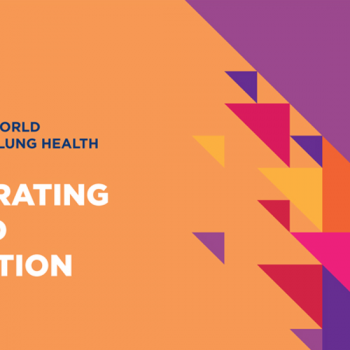 The study concludes that factors are closely interlinked and self-reinforcing. 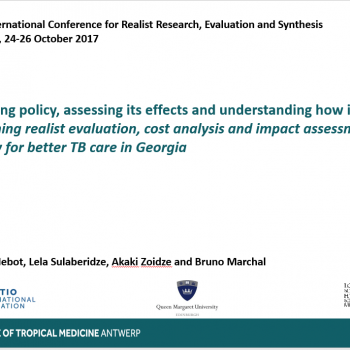 At the conference research team introduced insights of using Realist Evaluation to not only elicit the Programme Theory of the policy-makers and implementers, but also of the researchers. 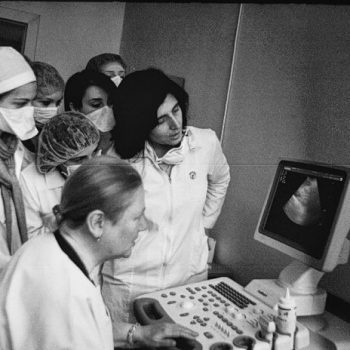 Former Soviet countries in the Eastern European and Central Asian (EECA) region are fighting the prevailing perception that their outdated hospital-based tuberculosis (TB) programs are failing to provide patient-centered care. 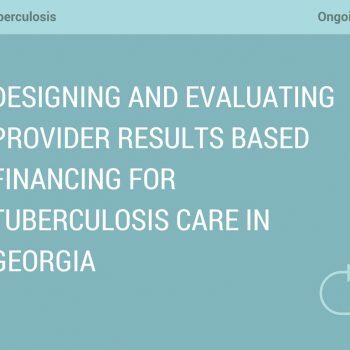 “Designing and evaluating provider results-based financing for tuberculosis care in Georgia: understanding costs, mechanisms of effect and impact”. 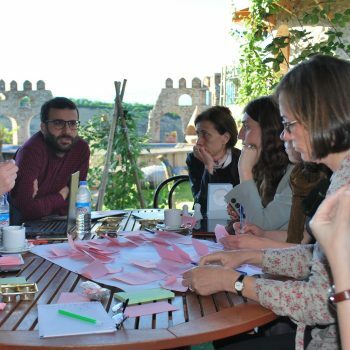 The 48-month duration research project will assist the Government of Georgia in developing a provider incentive payment scheme for Tuberculosis (as a pilot intervention) and will generate evidence on its effects on adherence and treatment success rates and costs.